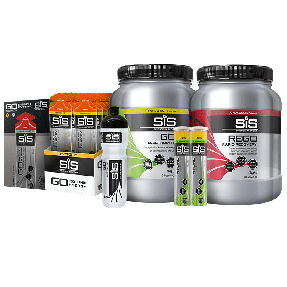 All Science in Sport bottles have a unique Easy Mix System. This has been designed to deliver fast and accurate mixing. 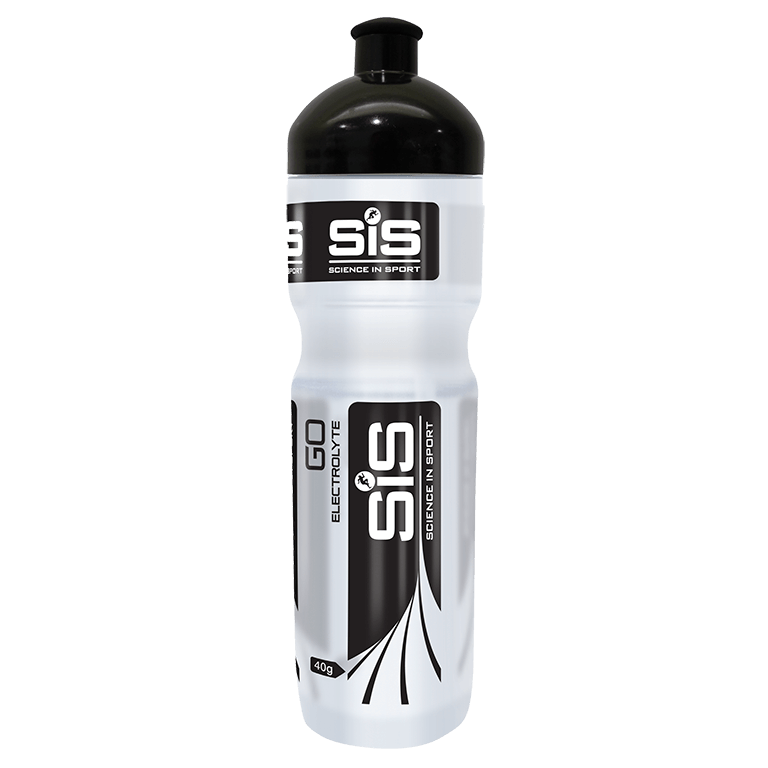 The Easy Mix System enables you to pour specific amounts of Science in Sport powder directly into the bottle by using the pre-determined marks printed on the outside of the bottle. Great value for money - Super size bottle. Piccole dimensioni,ottima anche se io preferisco usare borracce più grandi. Perfect size not only for running but for most sports, need to get it back from my daughter. Very good little bottle to run easy to drink, easy to have it in the hand. I recommand this bottle when you run for a training toll half marathon.